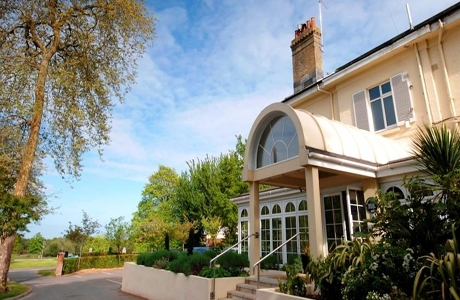 The Forest Lodge Hotel is 5 minute walk away from Lyndhurst town centre. The Hotel has an award-winning restaurant, bar and leisure facilities. A charming base for your golf break. 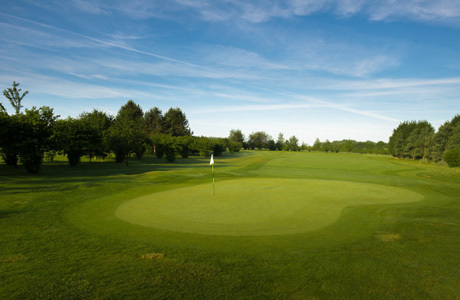 Located on mature down-land this course is as long as 6700 yards off the back tees but a more sedate 6000 yards from the front tees. 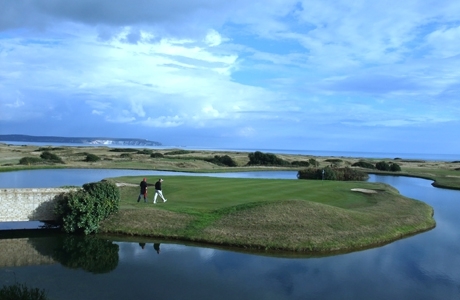 It is recognised as a good test of golf befitting the tournaments that it has hosted. 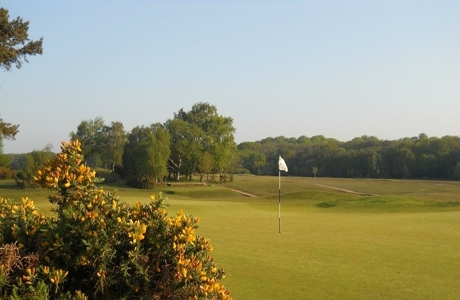 A mature course dating back to 1888 set in the heart of the New Forest. Under 6000 yards but a solid test of shot making is required in a natural environment that invites the visiting golfer to “go back in time”.